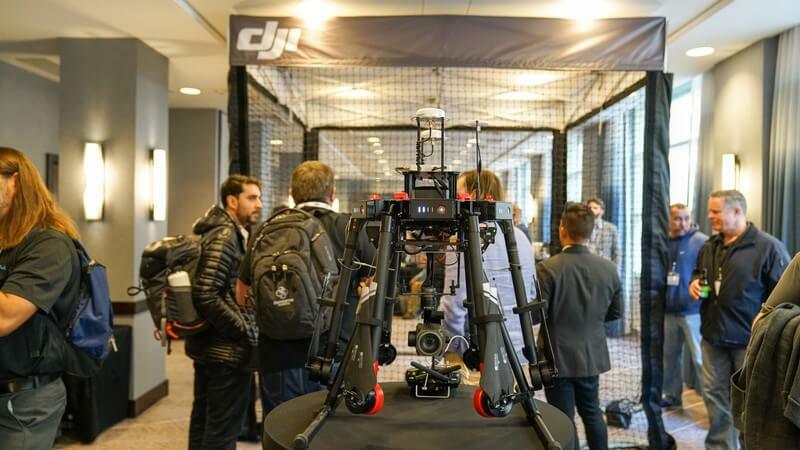 December 1st, 2016, marked the launch of DJI's annual AirWorks conference, an event geared at covering the entire drone ecosystem including hardware, software, and service companies formed around UAV technology. Today, there are over 450 drone companies in the US alone, a testament to the potential and high speed of growth in the industry. Estimated to grow from the present $9 BN to $125 BN by 2020, the drone industry is projected to create over 100,000 new jobs over the next few years. 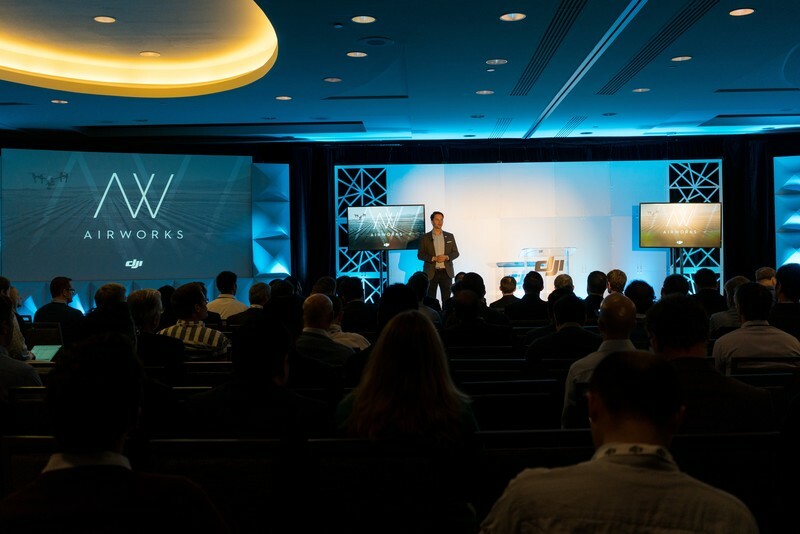 Seeing this, DJI has formed AirWorks to connect companies from all parts of the drone industry and facilitate inter-company information transfer, and help companies looking to enter the industry or find partner firms to do so more easily. 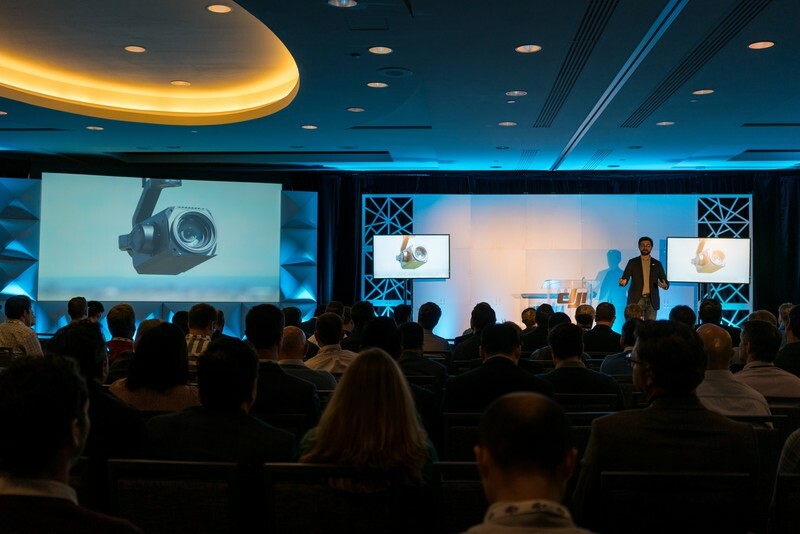 The conference's first day saw a wide range of software innovators showcase their technology and share their vision of how drone technology will shape the future. 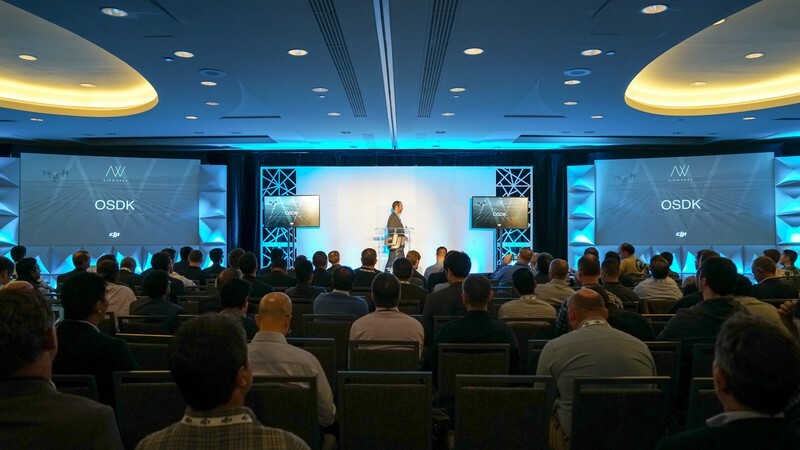 By opening and simplifying the software that operates drones, DJI wants developers to build on each others' accomplishments to develop custom solutions for their own businesses or broadly distribute solutions for entire industries. "Drones are transforming industries from construction to surveying to agriculture to public safety, and the innovations we've seen so far have just scratched the surface of how drones can help enterprises work faster, safer, more efficiently and at a lower cost," said Michael Perry, DJI Director of Strategic Partnerships. "DJI wants to help developers implement great new drone functions, and we're excited to expand their ability to build exciting new custom applications." DJI introduced new features and improvements to both its Mobile and Onboard Software Development Kit (SDK) offerings, which allow developers to build custom solutions for enterprise. New features range from user interface libraries to speed up mobile app development, to an onboard trajectory planning and control framework that lets developers execute complex missions. DJI also introduced Ground Station Pro, a new flight app designed for planning and creating 2D and 3D maps. 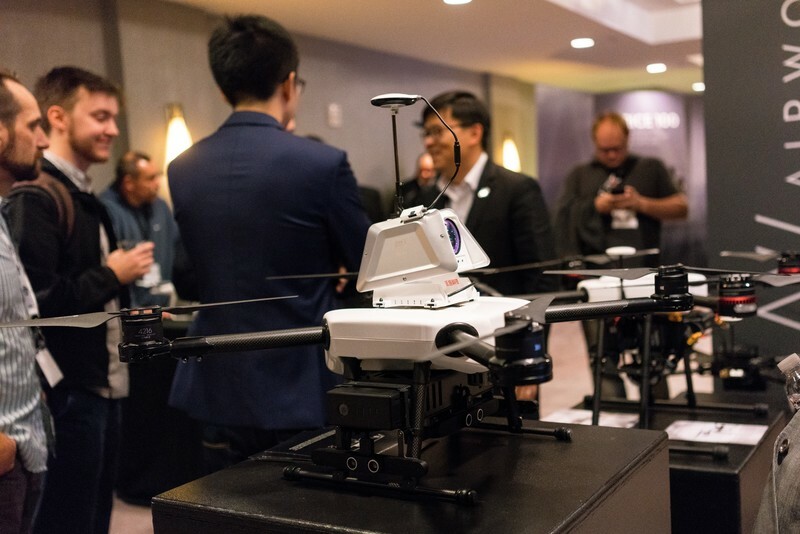 "We've created a library of new software building blocks for our Onboard SDK, allowing developers to quickly and easily generate precise trajectories, capture lidar data, align and export point clouds, and halt trajectory control if an unexpected obstacle is detected," said Darren Liccardo, DJI Vice President of Engineering, Systems and Applications. "With Onboard SDK, developers can now build a solution that plans a complex smooth path, executes it while monitoring for possible conflicts, and processes raw lidar data to create a point cloud that can be imported directly into an industrial workflow." 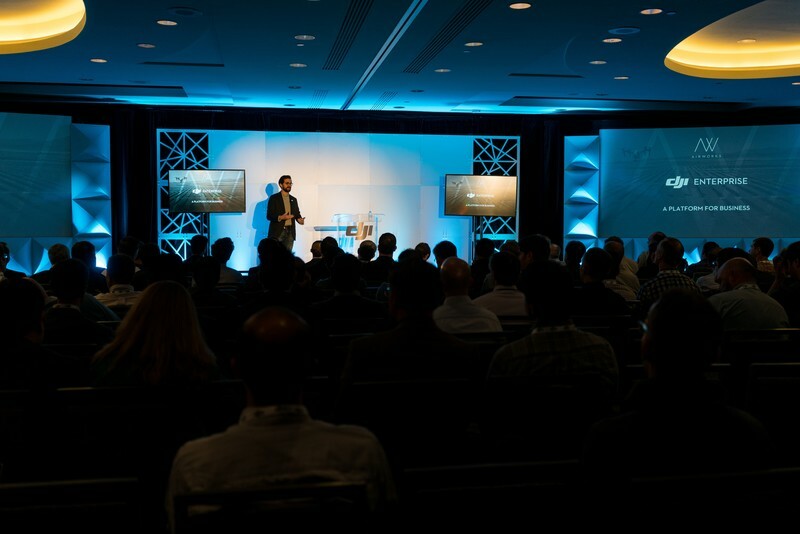 The launch of DJI AirWorks also marks the establishing of DJI Enterprise in the North American market, and will be followed by further initiatives to educate stakeholders across industries on the value of UAV technology, to document, develop, and distribute assets in support of industrial applications of UAV technology, and to pursue partnerships that expand the utility of DJI products in various industry verticals.